SAME DAY SERVICE FOR ESTIMATES. FREE INSPECTIONS. STORM REPAIR. 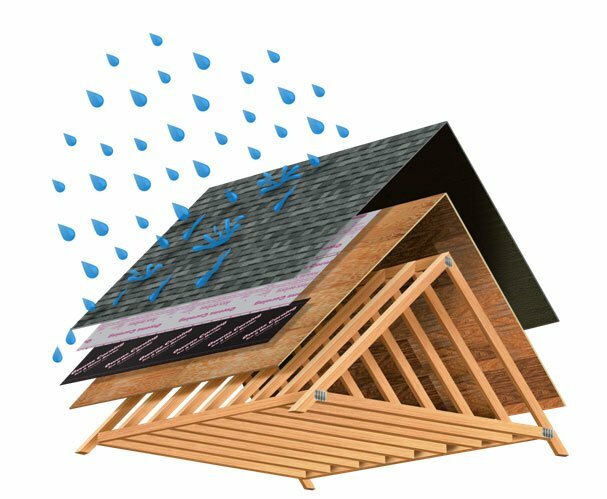 There’s more to a roof than just the shingles. Ensure your home is fully protected and enjoy peace of mind for years to come with the fully integrated GAF Lifetime Roofing System.